Santa needs reindeer to help pull his sleight this year and we have the perfect craft to get the job done! 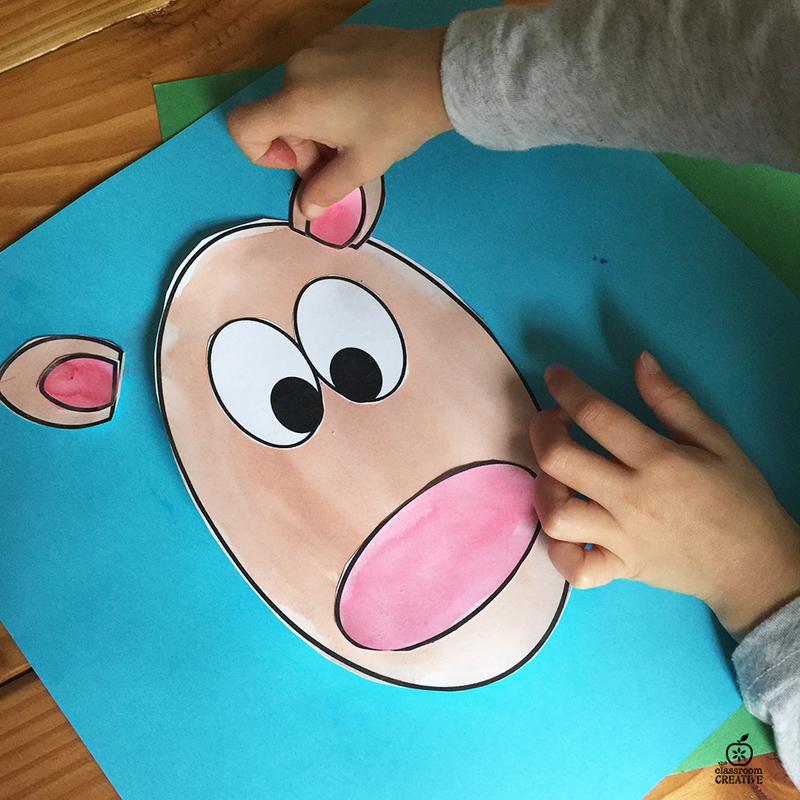 Grab our free printable reindeer template and have the kids craft a mixed media reindeer! Added bonus: the kids will work on their fine motor skills. 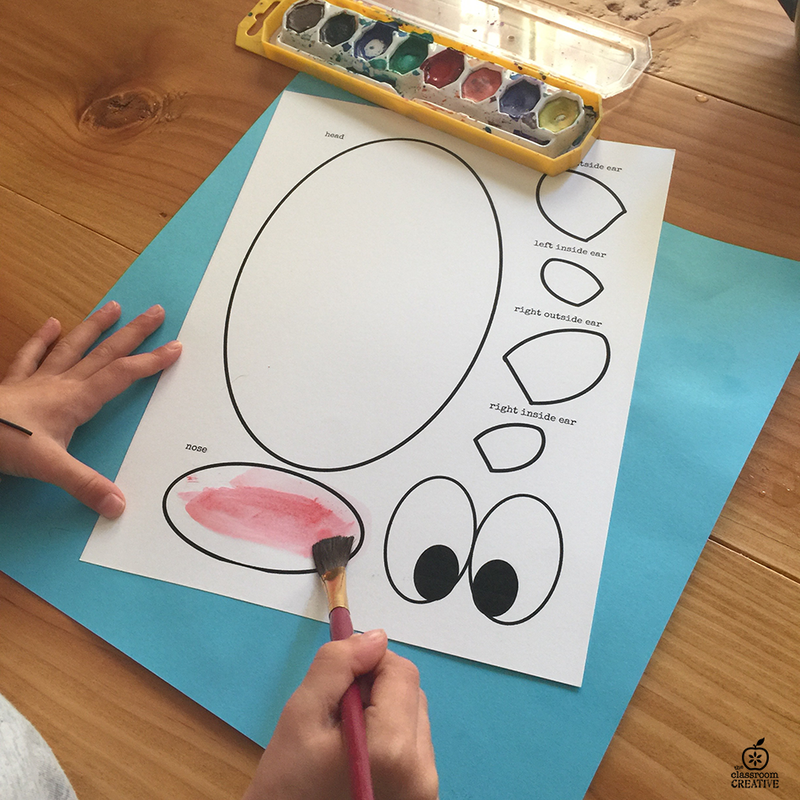 This simple watercolor Christmas craft will surely brighten any classroom, Christmas party, or home! 1. 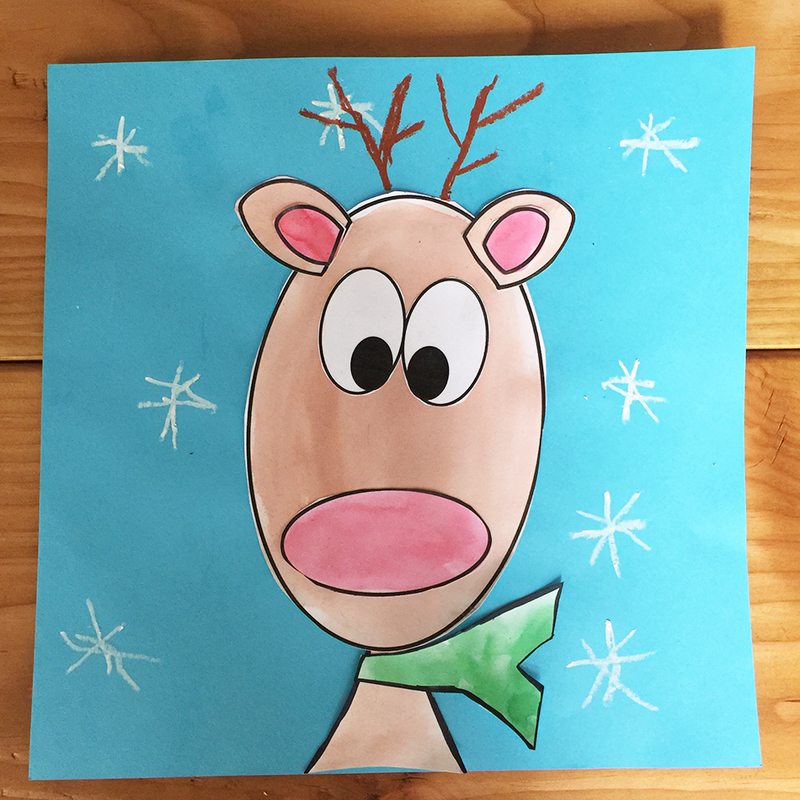 Print my free reindeer template on white cardstock. 2. Watercolor all the parts of the reindeer. Let dry. 3. 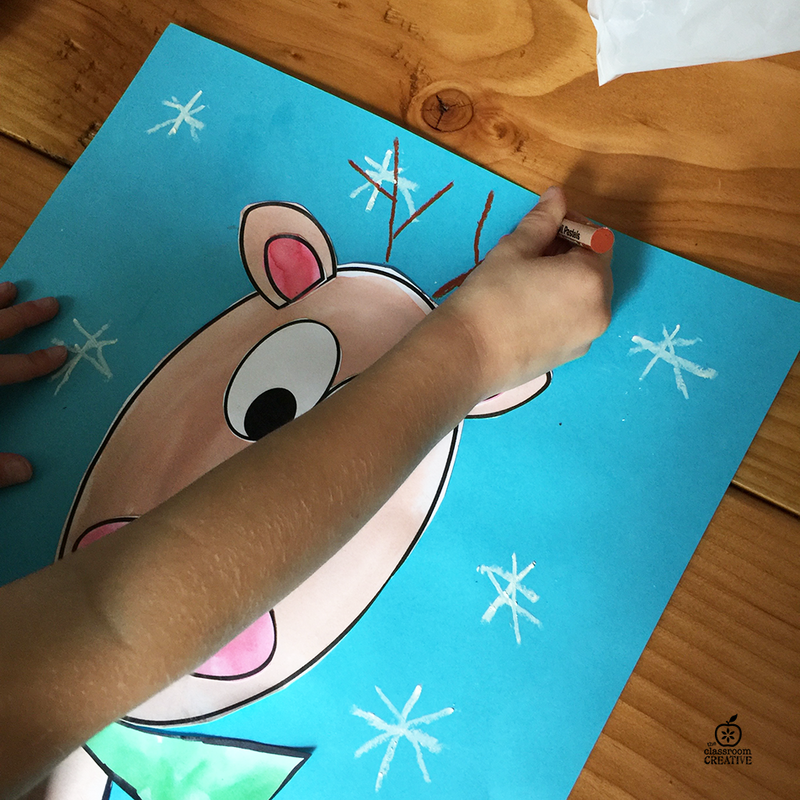 Cut out the reindeer then glue the pieces together on construction paper. 4. 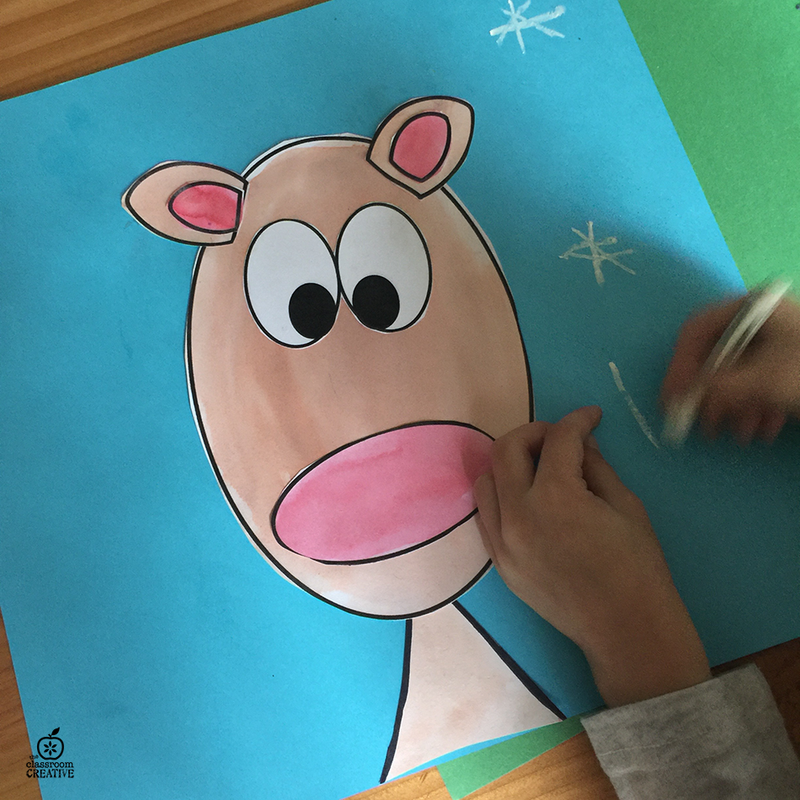 Add snowflakes with a white oil pastel or crayon. 5. Add antlers with a brown oil pastel. You can also use a brown crayon. This file may NOT be uploaded to any 3rd party site: including but not limited to: district websites, teacher blogs, Amazon Edu, etc. This file is not to be hosted anywhere else but this site. It is copyrighted and violation of the copyright is a criminal offense. Download it on your computer, use, enjoy, but do not share or distribute. Thank you. We love winter snow much! 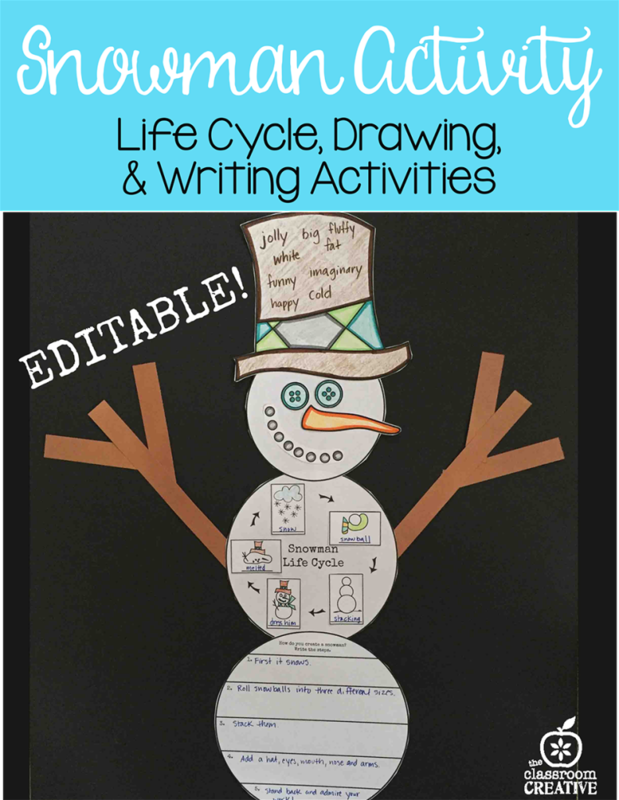 Check out our Snowman Craft and Activity! What a wonderful tool for first-year teacher.